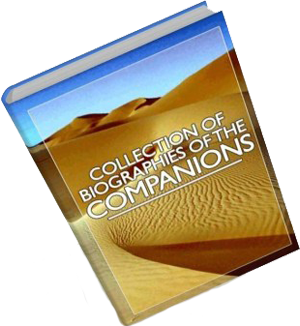 Download Islamic books on The Companions (Sahabah) of The Prophet including a Collection Of Biographies Of The Companions, Men around the Messenger, Our Belief Concerning the Sahabah & The Garden of Abu Talhah. Narrated Aisha: A person asked Allah's Apostle (peace be upon him) as to who amongst the people were the best. He said: Of the generation to which I belong, then of the second generation (generation adjacent to my generation), then of the third generation (generation adjacent to the second generation). 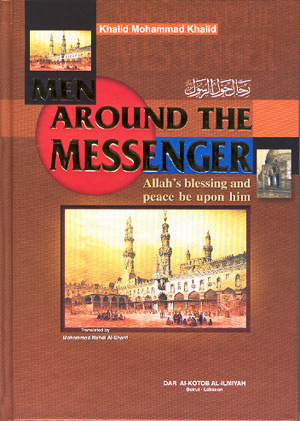 While reading this book, we cannot help but be moved by the lives of the Companions herein depicted. How we long to have their awe and reverence for Allah! How we long to spend the same hours in worship as they! How we long to be as brave as they were in the face of danger! How we long to be as patient as they were under torture! 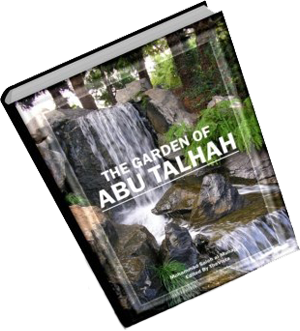 This book fulfills the need for the English-speaking Muslim to learn more about that first generation of Muslims. Indeed the Companions - the men who were contemporaries with the Prophet Muhammad (pbuh) - inspire and encourage us. Extract from book; 'Allah chose for accompanying him and taking knowledge from him a people who are the best of this nation, which is itself the best of all nations. Allah honored them by allowing them to accompany His Prophet (saw). He favored them in this worldly life by giving them the opportunity to see him and hear his hadith directly from his noble mouth. This is the bounty of Allah which He bestows upon whom He wills, and Allah possesses the greatest of bounties. When the verse"Never will you attain the good reward [or righteousness] until you spend [in the way of Allah] from that which you love" was revealed, Abu Talhah, may Allah be pleased with him, went to the Prophet sallallaahu 'alayhi wa sallam and said: 'O Messenger of Allah! Allah has revealed this, and the dearest of my wealth is Bayr-Haa', (which was a garden that the Prophet sallallaahu 'alayhi wa sallam liked to visit, sit in the shade of its trees and drink from its well) I am giving it up for the sake of Allah and His Messenger hoping for its reward in the Hereafter, so use it in whichever way Allah likes." 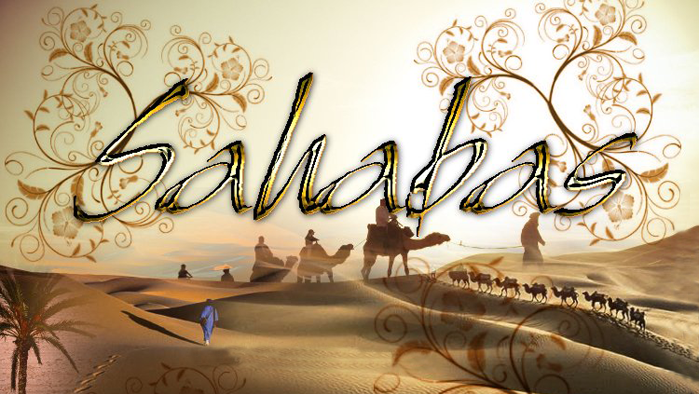 Thereupon, the Prophet sallallaahu 'alayhi wa sallam said: "O Abu Talhah! 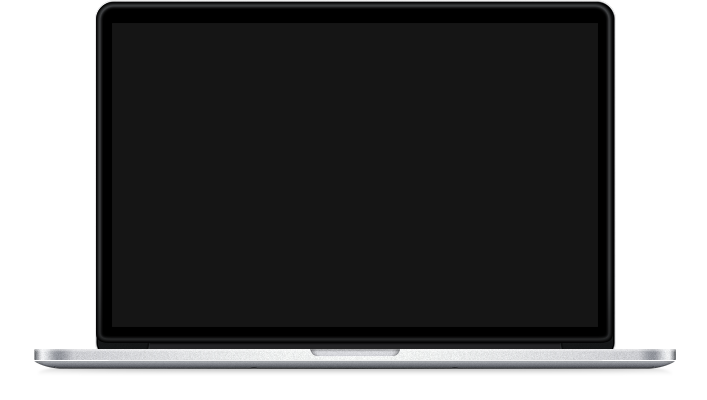 Bakhin, Bakh, (an expression used to denote surprise and approval) this indeed is a profitable trade, your charity is accepted, and I see that you should give it to your relatives." When this verse was revealed, the Companions, may Allah be pleased with them, knew that this great rank of righteousness and its huge reward cannot be attained unless one spends the dearest of what he possesses.